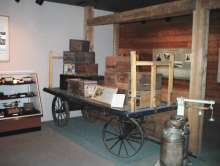 An old bagage cart and scales typical of those found at RR stations in the 50's. 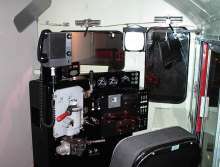 The inside of a diesel simulator. 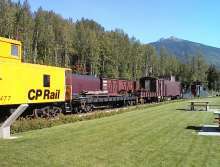 Mikado P2K class 2-8-2 built by Montreal Locomotive Works in 1948 as an oil burner. Business car #4 built in 1929 originally as a solarium car. 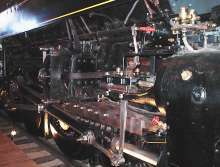 Both the preceeding engine and car are restored and on display inside the museum. Outside cars on display include a Jordan Spreader, flanger etc. 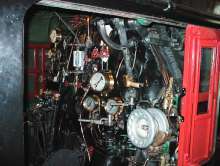 A view of the cab of the Mikado. 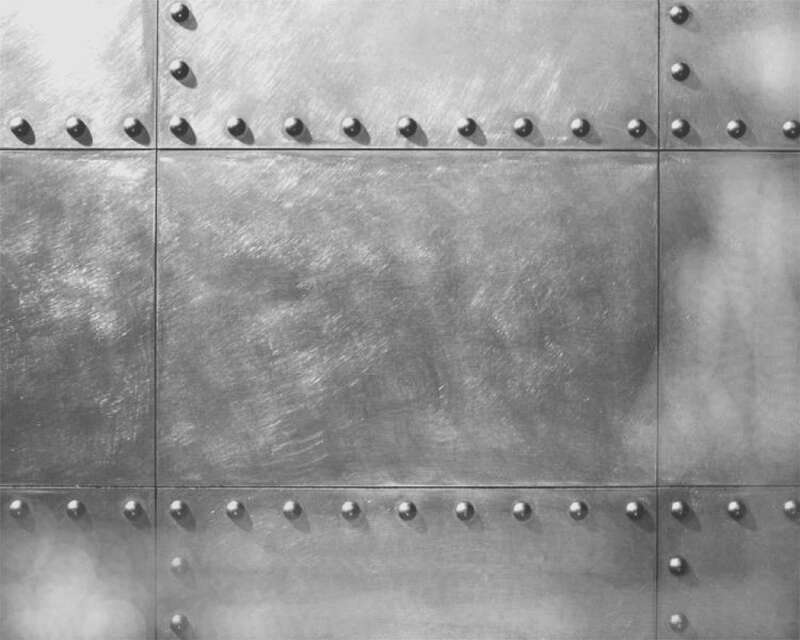 A closeup of the rods. The wheels are as tall as I am. It is huge!